While utilizing space to meet day to day operation requirements, tenants would have to also mind space optimization. 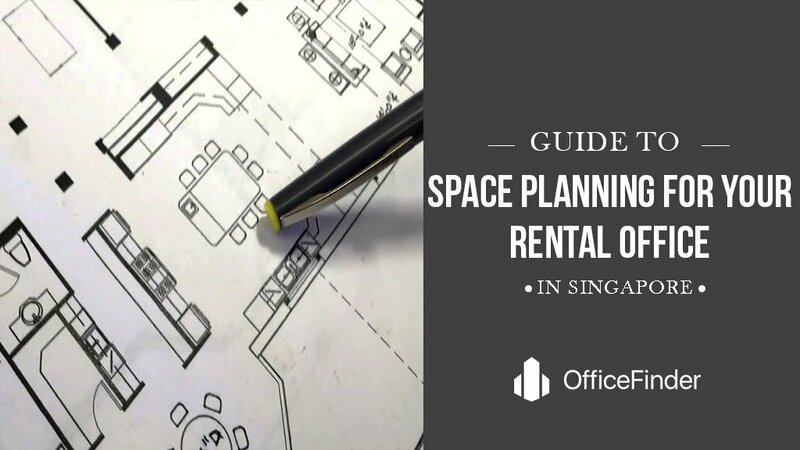 Professional Space planning as well as fitting out your rental office are important part your office renting process. 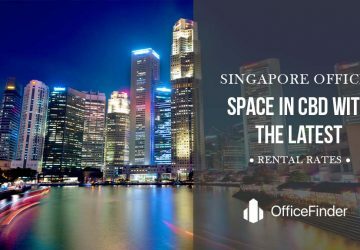 When renting an office space, you have to plan for staffs as well as appropriate utilization of space. It would be essential to reserve space for future expansion while noting the need for cubicles and offices for your operation team. When planning the design work involved with a new office, designers alongside their clients are faced with many challenges as well as questions. Issues such as IT infrastructure, spatial needs, and furniture as well as proximity relations have to be well thought out. More strategic issues such as effectiveness of the working environment, occupancy costs as well as environmental impact have to also be considered. The office concept actually requires very crucial questions. 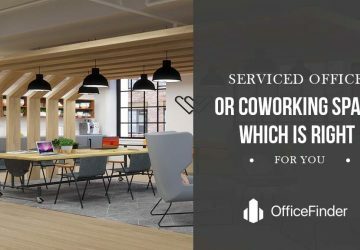 Questions like what kind of office design would be suitable for the working processes as well as the culture of the organization? Should all employees own their workstation or are they to share desks? Would an open working environment be better than enclosed offices? Or perhaps if a solution that cuts in-between is best? The number and kinds of meeting spaces needed. Creating common areas as well as conference rooms for employees who need to work together often would not only make work easier but would also motivate and ultimately, create a positive atmosphere to work in. In addition, keep to building rules and regulations governing the space planning decisions you make and parts of the employment law that covers employee accessibility and accommodation. The management input gives you a method that takes care of your people’s needs and space planning will help you think ahead in respect to your company’s growth. These questions are important when you plan spaces for people. Planning your office space smartly will enable you have employee workstations when you need them while saving you much money. Managers think that by building more offices, the issue of space will be solved. More often than not, affordable planning and space redesigning is the solution. Although everyone has an opinion on how the design should be. For instance, almost all employees would opt for a personal office on the ground of comfort and freedom from distractions. Nevertheless, in line, with availability of space and estimated cost, cubicle might be the best solution. 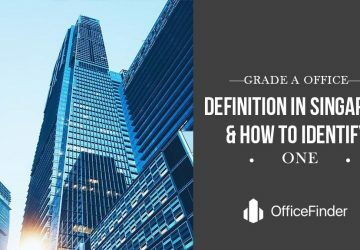 While asking questions as you plan people’s office spaces, recognize that a lot of the responses are opinions, and there will be a need to consult professional designers and builders for definitive answers as well as recommendations. 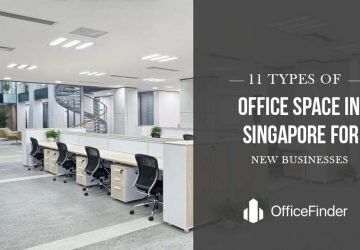 In determining whether to add to the current building, move locations, build up, rent space, redesign current space or erect an office building, you must necessarily project headcount for this year as well as next year. Keep a reasonable approach in projecting for instance, projecting growth of the number of employees, make it similar to this year’s number except if what you see is higher as well as brings guaranteed growth. 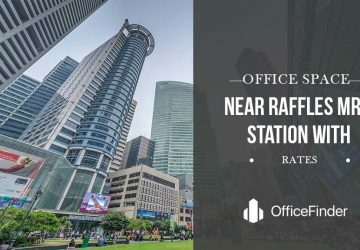 Out of this projected headcount increase, what number of employees would need offices and what number would use cubicles? Taking your current number of staffs into cognizance, do you have the appropriate workspace for each (e.g. do all your managers have offices)? Looking at both the current and employees to come, how appropriate is their access to conference rooms, restrooms, storage space, and lunchrooms or will the accessibility change as the new employees are added? 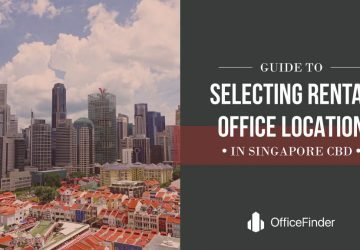 OfficeFinder.com.sg is Singapore’s leading office space website. 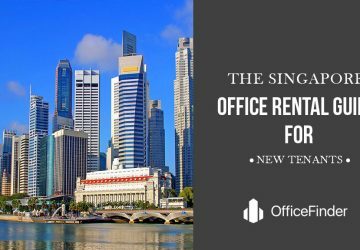 This website provides office listings, useful directories and information for businesses and investors whom are renting or buying a office real estate in Singapore. 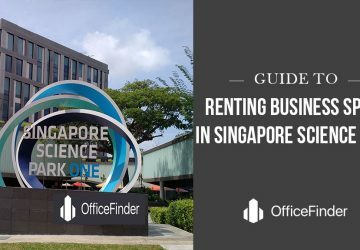 Start your Singapore office search here. 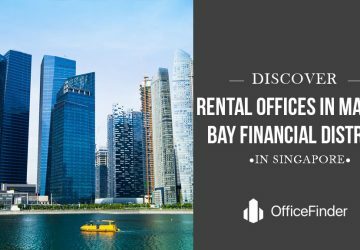 Alternatively, let us recommend you an office rental agent. There is no service fee on tenants!